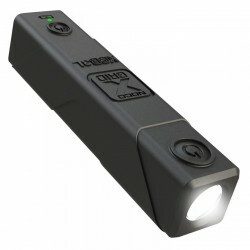 Shop our LED flashlights from NOCO. Great for keeping on hand in your auto glove box. Free Shipping on all orders! ChargeLight is a compact, yet powerful LED flashlight portable power bank with an integrated Samsung® lithium-ion battery for recharging your devices on the go.